A stunning new study released Thursday reveals that Obamacare has failed in achieving its chief goal of signing up Americans lacking health insurance, reports the Washington Post. 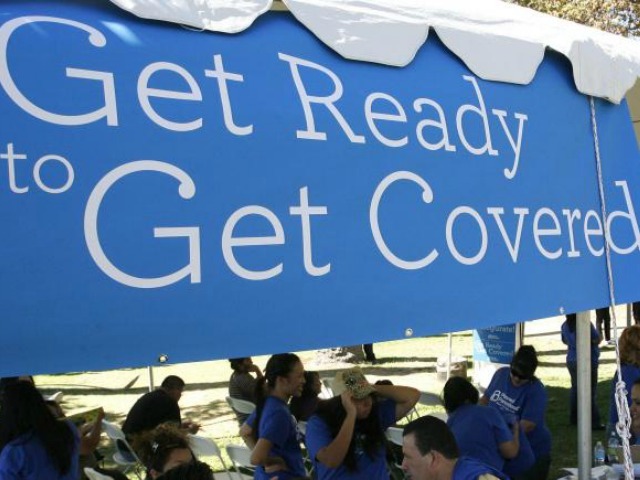 A McKinsey & Co. report finds that just 27% of the individuals who bought health insurance through early February were previously uninsured, and of those, just half have actually activated their coverage by making their first month’s premium payment. That means that just over 13% of Obamacare paying customers in February were people who were previously uninsured. “The new health insurance marketplaces appear to be making little headway so far in signing up Americans who lack health insurance, the Affordable Care Act’s central goal,” reported the Washington Post. The new study, released with just over three weeks to go before Obamacare’s six-month open-enrollment window closes on March 31, delivers a major blow to Democrats and President Barack Obama’s efforts to prop up the dour enrollment figures heading into the midterm elections. The study suggests that the overwhelming majority of those currently signing up for Obamacare are merely those like the five million Americans who already had health insurance until Obamacare canceled their plans. The new findings will provide little solace to nervous Democrats. According to the RealClearPolitics average of polls, just 38% of Americans now support Obamacare.